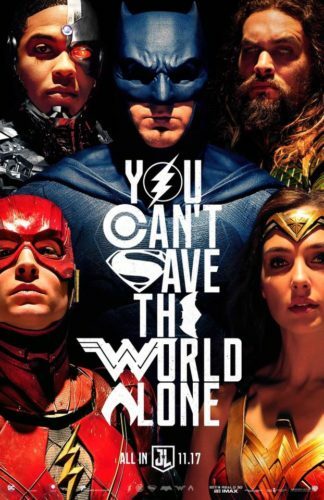 At least it doesn’t look a thing like a Marvel movie poster. 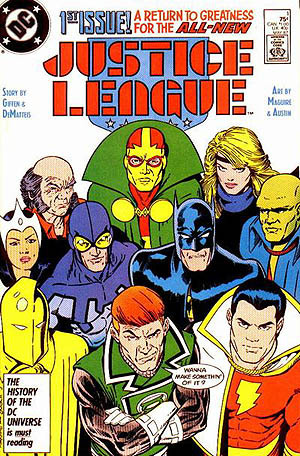 It almost looks like someone in marketing remembered the classic Kevin Maguire cover to Justice League International #1 and thought, “I can do better.” Maybe it’s not better, but at least it’s different. There’s a DC Films panel at 11:30 in Hall H — no doubt the internet will be on fire with news this afternoon.